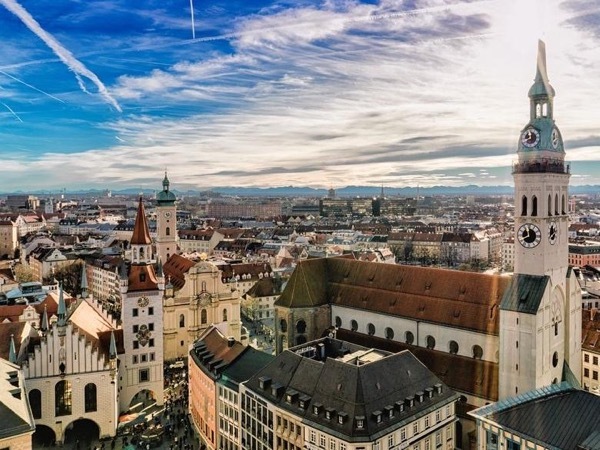 Traveler Review for Private Tour in Munich, Bayern, Germany by Tour Guide Mat B. About Mat B. Message Mat B. See my review of Mat in Dachau. He is terrific. We booked him for both Munich and Dachau. Brad G.